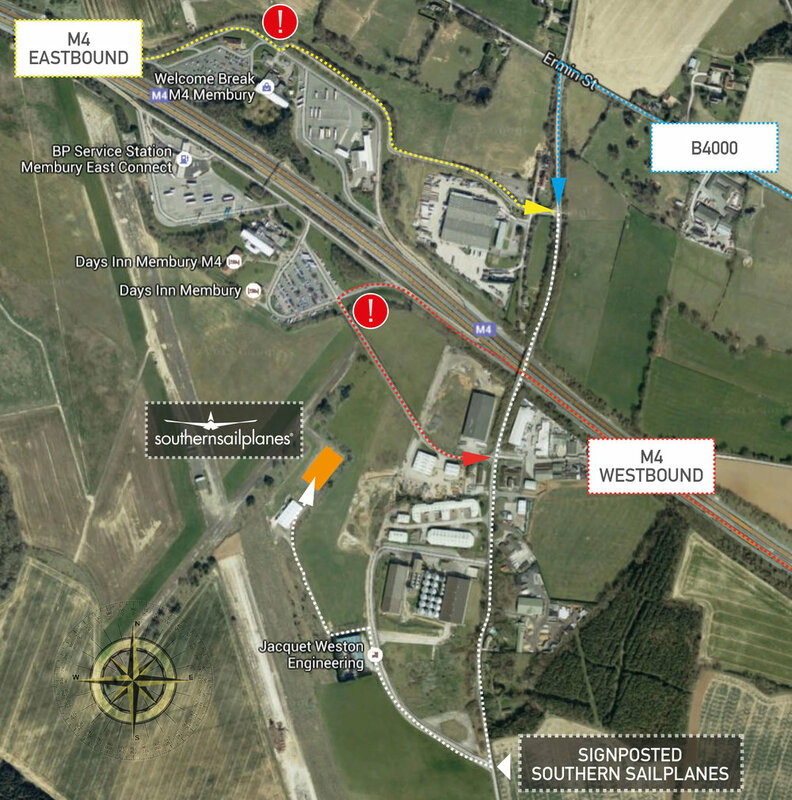 We are easy to visit by road from the M4, via either the Swindon East or Hungerford Junction. It’s also possible to get to us via the Membury Services access roads (East & West), although there is no right of way, and should you be towing a trailer, be aware of high curbs. We are of course accessible by air, but please remember it is PPR only.